Artist/Author : Cohen, Martin and Julia Cooper. 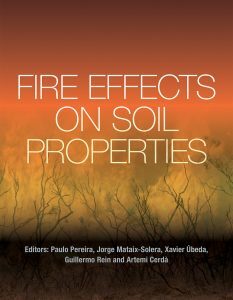 This book introduces Australia’s magnificent and ancient tropical rainforests, recognised as one of the most diverse ecosystems on earth. 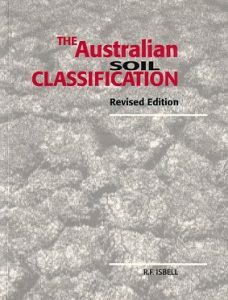 The history and importance of Australia’s tropical rainforest, as well as the huge plant and animal diversity, is outlined in the introduction. 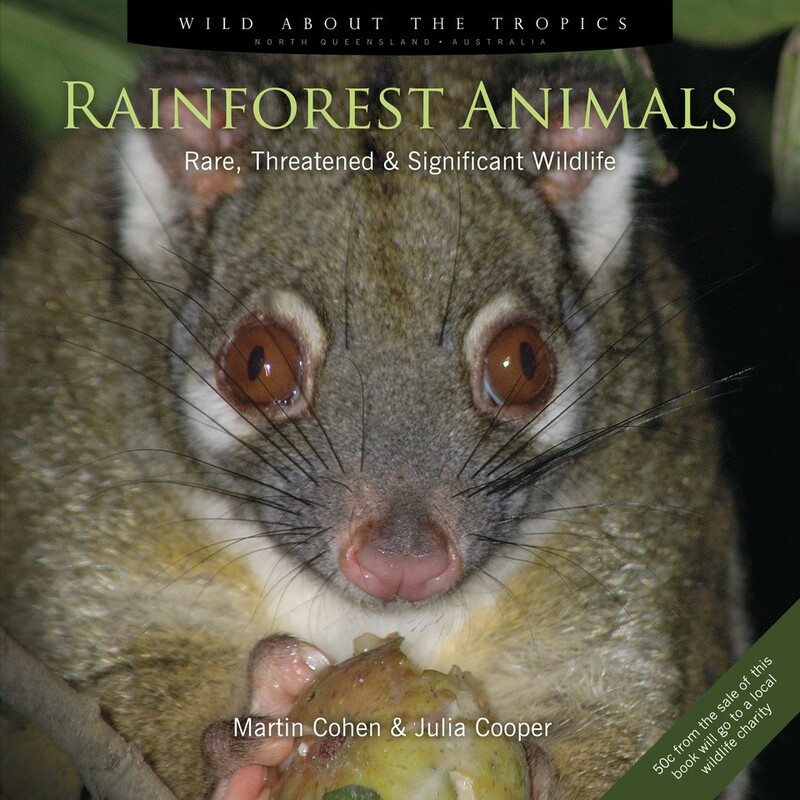 The book also provides some basic ecological information about many of the secretive animals that inhabit this world such as the Southern Cassowary, the Musky Rat Kangaroo, Tree Kangaroos and Tiger Quolls. Many of the animals featured in the book are rare or threatened or are considered significant to Australia’s tropical rainforests. 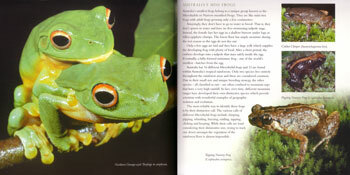 Wild About the Tropics, Octavo, paperback, colour photographs. Artist/Author: Davie, Peter et al. 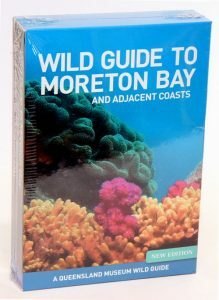 This edition, now in two volumes with a slipcase, celebrates the diverse marine life and the amazing natural environments of Moreton Bay and southern Queensland. 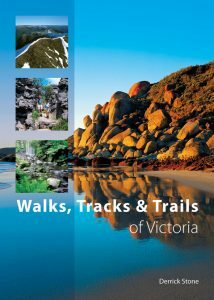 This comprehensive guide highlights over 1500 species of animals and plants found in Moreton Bay and its surrounding coastal fringe.